JOHANNESBURG – In Southern Africa, ‘tis the season to celebrate the culture of impunity. To laugh in the face of accountability. To spit in the eye of the rule of law. At the recent African Union summit, headlines were dominated by South Africa’s refusal to detain the accused war criminal, Sudanese President Omar al-Bashir, on behalf of the International Criminal Court. The ANC – which under Nelson Mandela triumphed against one of the world’s most notorious regimes, yet today is led by a Jacob Zuma whose countless corruption charges have made him a laughing stock – was joined by the legendary strongman and noxious nonagenarian, Zimbabwean President Robert Mugabe, in declaring the ICC persona non grata in Africa. Farther from the limelight, Lesotho Prime Minister Pakalitha Mosisili must have cracked a grin at all the hijinks. With his nation again swirling in crisis over the past month, how could he not interpret the AU anti-accountability spectacle as one more green-light for his new government to crack down? This one on top of the quiet consent of the Southern African Development Community (SADC), also led by Zuma and Mugabe. Last week, a top military leader paid the price: with his assassination. Maaparankoe Mahao, the Lesotho Defence Force Brigadier appointed last year to replace the intransigent Lieutenant General Tlali Kamoli as LDF commander – then, after Kamoli responded with a bloody coup-attempt last Aug. 30, became a central figure in SADC’s crisis-resolution efforts – was shot and killed in broad daylight, while driving his family. As two of his nephews watched. SADC is now mouthing more empty words of “concern” for a Lesotho upon which South Africa has grown dependent for the vital water it pumps into Johannesburg: Zuma sent a fact-finding mission this weekend, followed Tuesday by a visit from the lead SADC mediator to Lesotho, Deputy President Cyril Ramaphosa. 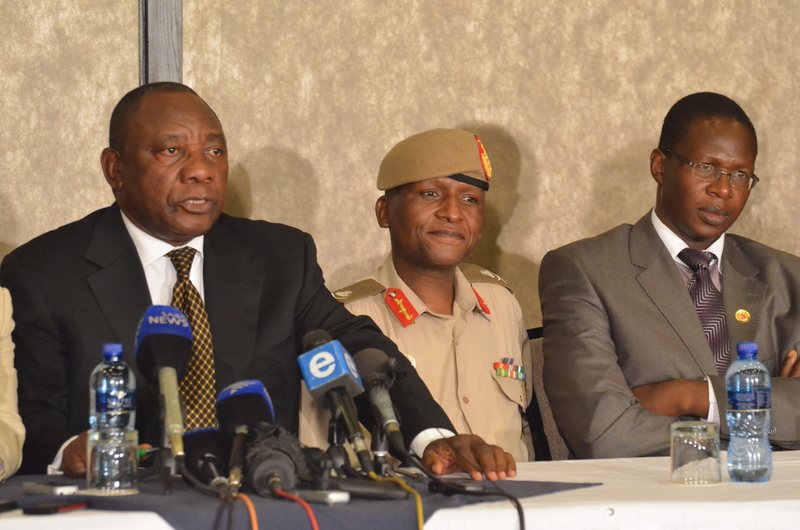 Lesotho is suddenly, even embarrassingly, back atop the SADC agenda. Yet the real story moving forward in a tiny kingdom afflicted by HIV and malnutrition – and utterly dependent on foreigners for free HIV anti-retrovirals and extra food – is if the most influential of donors, the United States, sticks to its demand for accountability for those responsible for the 30 August events. Or else. In the process, this dramatic showdown has suddenly turned Lesotho into an illuminating case-study on the limits of international-development assistance. Time to Ask: Who Lost Lesotho’s Democracy? MASERU, Lesotho – With Lesotho swirling in crisis once more, a symbolic anniversary almost slipped by without me noticing. Seems hard to believe now, but just three years ago, Lesotho was hailed as a democratic trailblazer, setting a new standard for all of southern Africa. High in the pristine Maloti mountains, this tiny African kingdom – its half-a-century of independence scarred by military coups, political violence and blood-stained elections – pulled off a national election that saw a peaceful handover of power, followed by creation of one of Africa’s rare coalition governments. I was still new to Lesotho, wet behind the ears after living in Africa only six months. Nevertheless, from that election, I produced my first foreign reporting from Lesotho. For The Christian Science Monitor, Democracy 101: Tiny Lesotho Holds Peaceful Elections. For The Global Post, Lesotho Leads Southern Africa in Democracy. Amid so much gloom about the health crisis gripping the entire Basotho nation, this political achievement provided a ray of hope. Three years later, then … Happy Anniversary, Lesotho Democracy! MASERU – In Lesotho – a country marked by high-level lawlessness over the past year – one heavyweight has finally demanded “accountability” … or else. On Wednesday, U.S. 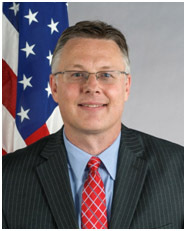 Ambassador to Lesotho Matthew Harrington clarified that Washington hasn’t “threatened” to cut aid or freeze programs over troubling steps the new government has taken since snap Feb. 28 elections. However, Harrington didn’t rule out the possibility that the Millennium Challenge Corporation may deny Lesotho a second massive “compact” this December. The US has been largely silent during the months of crisis-resolution efforts, deferring to Lesotho’s neighbors and the regional powerhouse: the Southern African Development Community, led by South Africa. Yet not once during months of mediation did SADC seek “accountability” for Aug. 30 — or try to tackle Lesotho political-violence itself. MASERU – With Lesotho civil-society now finding its voice, below are a series of short dispatches I posted to my Facebook account. 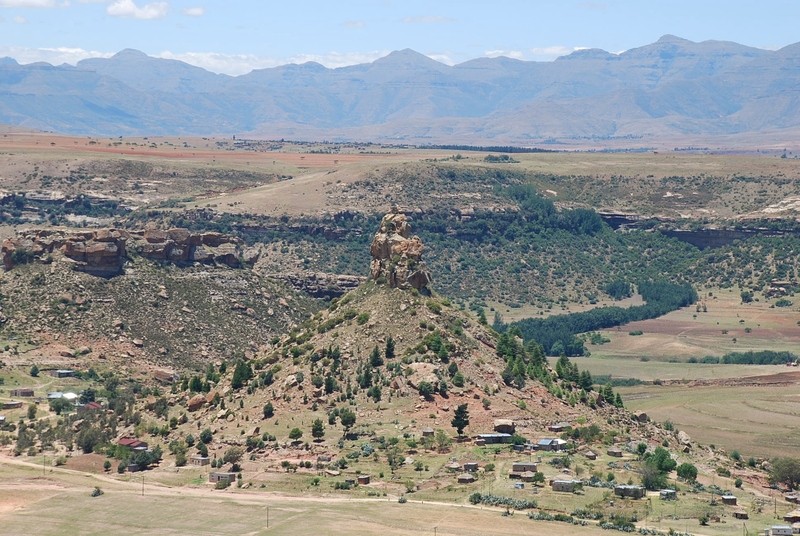 MAY 26, 2015: In Lesotho, is something brewing at the grassroots – finally? After the Lesotho Council of NGOs rallying cry on May 21 for “rule of law” [SEE DISPATCH BELOW], yesterday, the other leading voice of Lesotho civil society, the Transformation Resource Centre, went one step further: pointing fingers. One Basotho analyst today helps me connect the dots: “Basotho are a patient nation, sometimes too patient.” But, “are slowly waking up to their rights.” Still no Lesotho government reaction, it seems. Meanwhile, will the Lesotho media now bravely turn watchdog, to dig deep and separate fact from fiction? MAY 25, 2015: Just read a remarkable – and very BRAVE – May 21 statement from the Lesotho Council of NGOs “Democracy and Human Rights Commission.” At a time when some suggest it’s only a boy-who-cried-wolf opposition howling about threats of political-violence, the LCN speaks out about the “feeling of insecurity” in Lesotho, the lack of “rule of law”, the handling of LDF that jeopardizes “peace and security”, etc. LCN calls on all African, Western, international partners to “condemn any action” harming Lesotho’s “democracy and human-rights culture.” So, the question is: who will have the LCN’s back? Who – if anyone – will join their brave stance? Even defend Lesotho civil society, if needed, after sticking its neck out like this? Bravo, LCN. MASERU, Lesotho — Is ‪‎Lesotho‬ starting to unravel … again? Clues abound. First, the shooting death of a Basotho businessman close to the ousted ex-Premier Thabane and his ABC party – with whispers of army involvement. 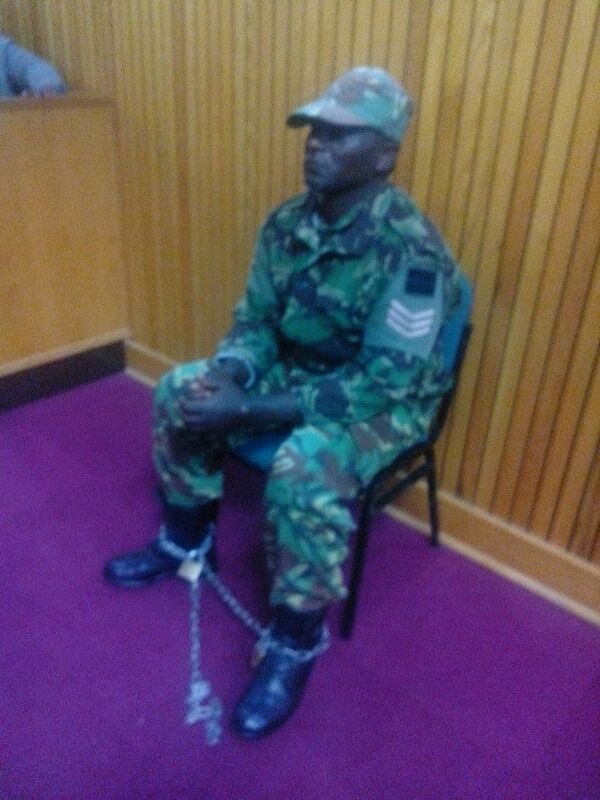 Then, the alleged “kidnappings” of Lesotho Defence Force soldiers by fellow army comrades. And now this, yesterday: Thabane, the new opposition leader, flees back to South Africa for a second time — claiming an assassination plot against him. Nevertheless, is it time yet for more ‪Cyrial Ramaphosa‬ mediation — on behalf of the Southern African Development Community (SADC) — which ignored Political Violence in Lesotho, the first time around? MASERU, Lesotho – Dear friends! I’m pleased to announce a “status” update. I returned to post-crisis ‪#‎Lesotho‬ last month, after another memorable stint with my student-journalists in Hong Kong. Back in Lesotho, I’ve shifted away from the “Corruption and Political Violence” beat I made my own since September. Instead, today I wear a different hat: as a Health Communications Consultant. I’m particularly pleased to be doing this project for one US NGO on the frontlines of this great national tragedy, Management Sciences for Health. MSH, with financial support from USAID, has nurtured a small army of grassroots Lesotho NGOs, all of them scattered among the rugged Maluti mountains. Since that 23%-figure hasn’t budged in more than a decade (! ), from my perch here in the capital — and from the perspective of an international community largely focused on the HIV epidemic — it’s easy to conclude that “nothing” is being done to fight HIV in Lesotho. Now I know better. Last week I visited the first handful of Lesotho NGOs, who raise awareness of HIV, malnutrition, abuse of children, and other topics among the peaks and valleys around Qacha’s Nek and Mohale’s Hoek. If it weren’t for these social workers and community activists – and their battalions of primary and secondary caregivers in virtually every embattled village – I’d be more pessimistic about HIV in Lesotho. More on that soon! Updates to come. One objective of mine is to raise awareness about this entire OVC calamity, as it also opens a window onto all the health and development challenges that confront Lesotho – and southern Africa itself. "From East to East (and Back East Again)"